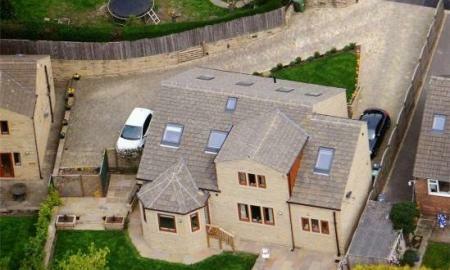 Here we have an exceptional individual detached family home occupying a prime position in the sought after rural village of Hartshead where its 4/5 bedroom accommodation is presented to the highest standard with quality fixtures and fittings throughout whilst enjoying superb views across the valley towards Huddersfield and its surroundings. Features include a stunning 41'9'' Living Dining Kitchen complete with a high end kitchen and integrated appliances, two further reception rooms and three quality bathrooms. Offered to the market with no vendor chain, the property has been priced to sell. 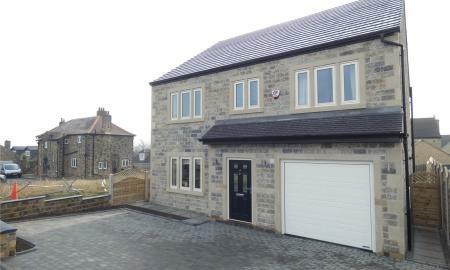 **** Now Reserved**** The opportunity has arisen to purchase a superb quality natural stone built SIX DOUBLE BEDROOMED and THREE BATHROOM family detached home presently under construction by JOHN BROOKE BUILDERS that will be built to a superb specification. 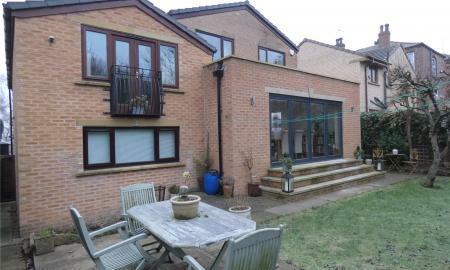 One of three similar properties with SOUTH FACING GARDENS to the rear along with a CHOICE OF FIXTURES AND FITTINGS throughout. 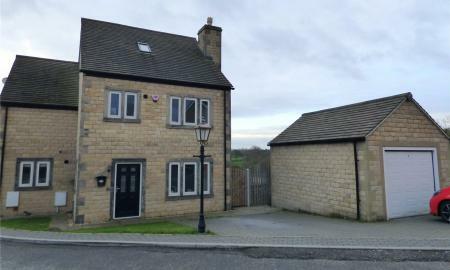 This exclusive new development of three spacious executive family detached homes is pleasantly situated located alongside Halifax Road and is convenient for local amenities and has excellent commuter links. LAST ONE REMAINING. 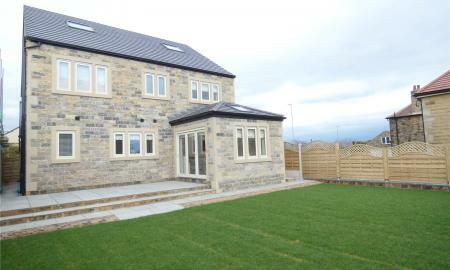 The opportunity has arisen to purchase a superb quality natural stone built SIX DOUBLE BEDROOMED and THREE BATHROOM family detached home presently under construction by JOHN BROOKE BUILDERS that will be built to a superb specification. 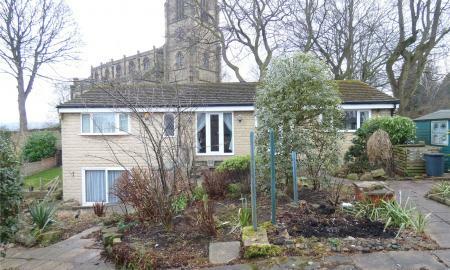 One of three similar properties with a good sized SOUTH FACING GARDENS to the rear along with a CHOICE OF FIXTURES AND FITTINGS throughout. 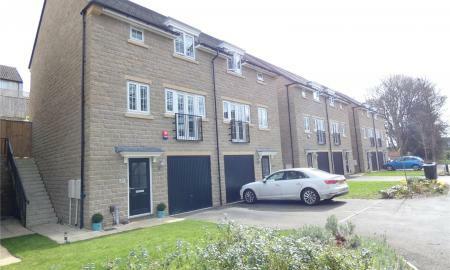 This exclusive new development of three spacious executive family detached homes is pleasantly situated located alongside Halifax Road and is convenient for local amenities and has excellent commuter links. 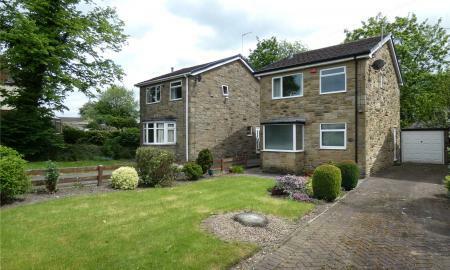 This is a great opportunity to purchase a substantial detached modern family home that is enviably situated in a popular and seldom available area of Liversedge with an open aspect to the front and wooded aspect to the rear. Having been subjected to a recent program of improvements, the property boasts spacious and versatile living accommodation with three bedrooms and four reception rooms that could be used in a variety of different ways given the property's attractive internal layout. Un-expectedly Re-Available this substantial, individually designed detached true bungalow occupies a pleasant tucked away position off Halifax Road where it provides very generous and well appointed FOUR BEDROOM/TWO RECEPTION ROOM accommodation which is given further appeal by its private rear garden, generous drive and detached double garage. Viewing is recommended of this exceptional, individual detached property that occupies a prime position within a select gated cul de sac of just four executive detached family homes built in 2015 by a reputable local builder. 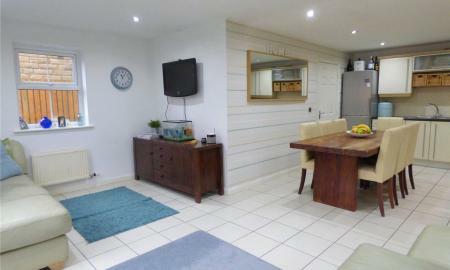 Arranged over three floors, the property boasts impressive 4 bedroom/4 bathroom accommodation with a superb 27'6'' living kitchen and a good sized lounge. 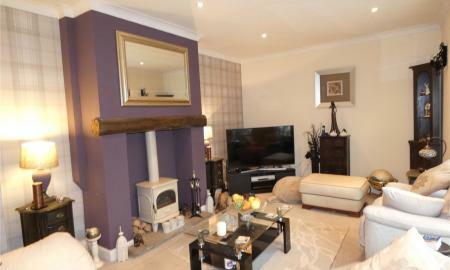 Viewing is a must of this substantial, individually designed detached property that sits pleasantly in the Hightown area where it offers generous and well appointed three bedroom accommodation with three bathrooms, two reception rooms, conservatory and a large dining kitchen with utility. Having four good sized bedrooms and two bathrooms, this attractive and well presented detached property is an ideal family home with its pleasant cul de sac position within the popular village of Scholes and well presented living accommodation that includes a two attractive reception rooms, a well appointed breakfast kitchen with separate utility room and has a superb conservatory that over looks its landscaped rear garden. 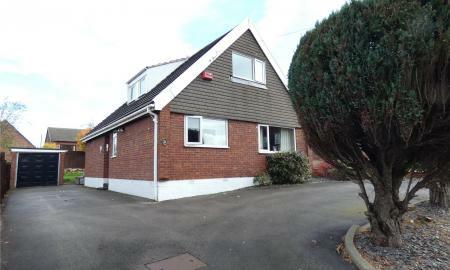 This is an excellent opportunity to purchase an individual detached FOUR BEDROOM/TWO BATHROOM family home with TWO RECEPTION ROOMS and a DINING KITCHEN that is situated in a small cul de sac of just 3 executive detached properties located off Halifax Road, Hightown where it enjoys an attractive rear garden and has ample driveway parking as well as a detached DOUBLE GARAGE. 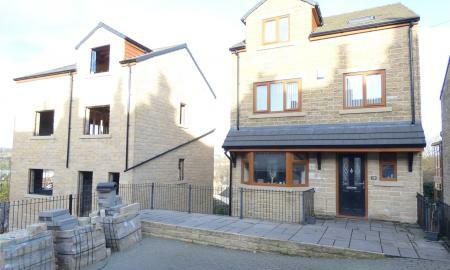 Viewing is essential of this large, individually designed and constructed stone built family home that is situated off Whitcliffe Road, Cleckheaton where it has ready access to the town centre, Spen Valley Greenway, popular local schools and the M62 which is less than 2 miles away. Arranged over 4 floors, this very deceptive property boasts a large dining kitchen with separate utility room, has FIVE BEDROOMS, two bathrooms and has THREE GOOD SIZED RECEPTION ROOMS configured in such a way that two of them could be used as further bedrooms if required. 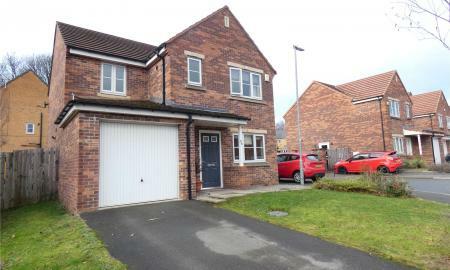 Viewing is very much recommended of this modern detached property that occupies a small cul de sac position that is within walking distance of the town centre. Having been extended on the groundfloor, the property boasts very well presented, ready to move into accommodation with a superb LIVING DINING KITCHEN that opens onto a landscaped rear garden and has integrated appliances and a separate utility room. 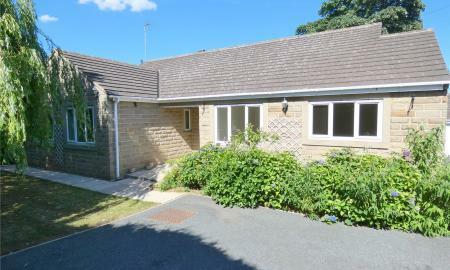 This is an excellent opportunity to purchase a particularly spacious detached bungalow style property that occupies a favourable position off Knowler Hill, Liversedge where it provides well planned living accommodation arranged primarily on one level with the added advantage of a groundfloor room that could be used as a fifth bedroom or third reception room with patio doors leading to suntrap BBQ area. 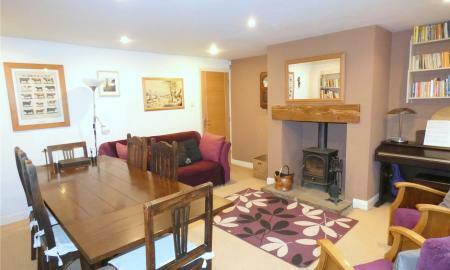 Viewing is a must of this very deceptive, detached former Blacksmiths cottage that sits pleasantly in the popular village of Scholes where it enjoys a pleasant aspect towards the church and offers well presented accommodation and much larger than expected accommodation with THREE BEDROOMS/TWO BATHROOMS and THREE RECEPTION ROOMS. Viewing is a must of this very deceptive, and beautifully presented stone built period semi-detached family home with THREE BEDROOMS and LARGE GARDENS. Occupying a pleasant position in the popular and sought after village of Scholes where this spacious and very well appointed living accommodation is given instant appeal by its character features, superb quality fixtures and fittings, generous enclosed garden, driveway parking and pleasant outlook towards the village church. This is an excellent opportunity to purchase a substantial 'Edwardian' semi detached family home in the popular Cornmill Lane area of Liversedge where its generous and well presented THREE BEDROOM/TWO RECEPTION ROOM living accommodation is given further appeal by its period features, generous room sizes, large south facing rear garden and attached 31ft garage. 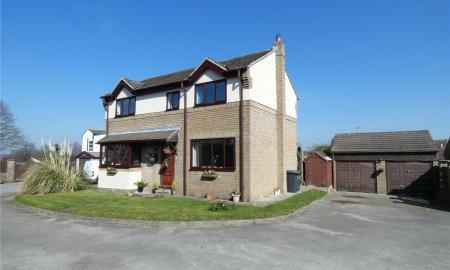 Viewing is very much recommended of this large, semi detached family home that occupies an enviable cul de sac position within a popular village around 2 miles from the M62 and within walking distance of the local school - adding further appeal to its very generous FOUR BEDROOM/TWO BATHROOM accommodation. 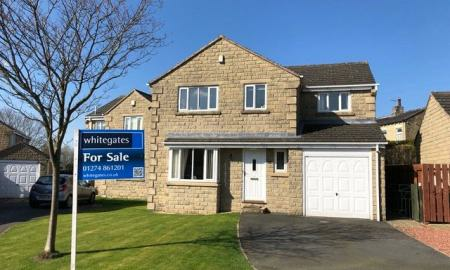 Substantial detached family home occupying a pleasant position in a popular area of Liversedge where it has a good sized rear garden and generous driveway - which adds further appeal to its generously proportioned and well planned living accommodation that includes upto FOUR BEDROOMS. 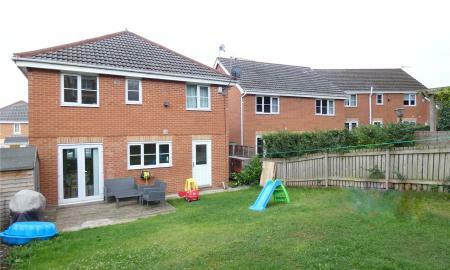 This is a great opportunity to purchase a modern, detached family home that offers FOUR BEDROOM/TWO BATHROOM living accommodation along with TWO RECEPTION ROOMS and a KITCHEN WITH SEPERATE UTILITY ROOM. 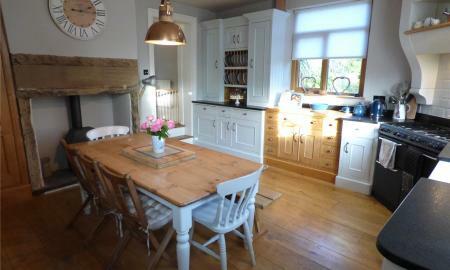 Offered to the market with NO VENDOR CHAIN - viewing highly recommended. UN EXPECTEDLY RE-AVAILABLE and Offered to the market, this modern detached property is an ideal family home as it enjoys a good sized rear garden, is well placed for the local schools as well as the M62 and has a really good layout that includes a spacious entrance hall, TWO RECEPTION ROOMS, FOUR BEDROOMS/TWO BATHROOM and has a kitchen with a separate utility room. Early Enquiries Recommended. 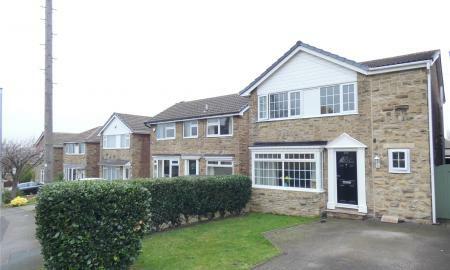 This is a very well presented, detached FOUR BEDROOM family home occupying an enviable position in the popular Norristhorpe area enjoying a pleasant garden to the rear, two car drive and includes a spacious through living room, breakfast style kitchen, four good bedrooms and two bathrooms. 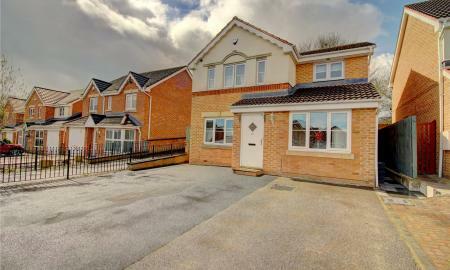 This is an impressive and well appointed THREE BEDROOM/TWO BATHROOM semi detached family home built by David Wilson in 2017 in a very accessable area on the edge of Wyke/Brighouse and Scholes with easy access to the M62. 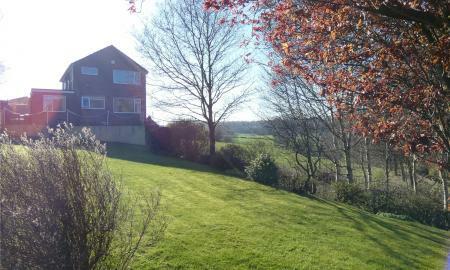 Enjoying splendid open views over adjoining fields and accompanied by a substantial rear garden, this spacious detached property would be an ideal home given its sought after location off Moorside and good sized, well maintained THREE BEDROOM living accommodation. 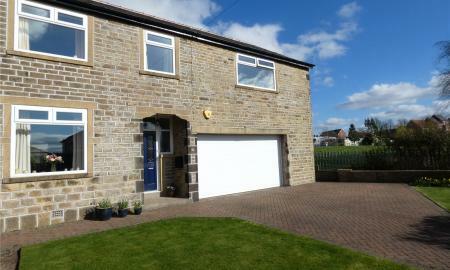 This is an attractive stone built, detached family home situated off the popular Oxford Road in Gomersal. Having THREE BEDROOM'S, it has a well appointed dining kitchen, spacious lounge, entrance hall with groundfloor WC and a good sized family bathroom. 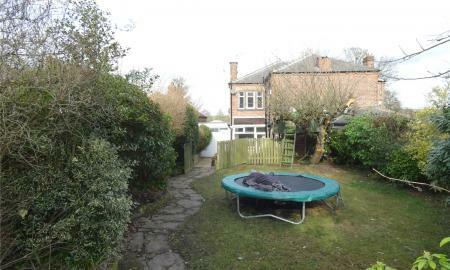 Having attractive gardens, the property has the advantage of a lengthy dive that leads to a detached garage.